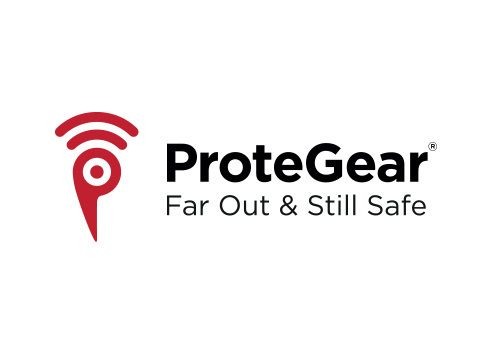 ProteGear provides global satellite-based safety & communication solutions with Deadman’s switch. It calls for help even if you can’t. You have crashed, are in an avalanche, drifting apart … ProteGear SmartSafety will call for help!